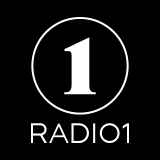 Oslo rumours: Radio 1 closure, staff cuts. In recent months, the low listening figures for most of the national commercial radio channels stay on. One of the two players hardest hit Bauer Media with its eight DAB channels has a 9.7% national radio market share versus the P4 seven channels total of 22.3%. 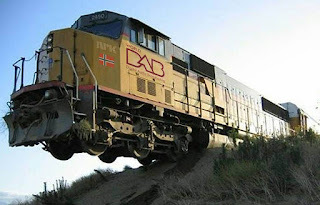 Now rumours reveal extensive staff cuts in Bauer's Norwegian operations and that the Radio 1 channel with only a 0,3% market share will be shut down after just one year of operation. - Since 2017 Bauer and P4 no longer broadcast on FM. Fines, fees and debt collection hit FM stations. Waking memories from the War and 1943. 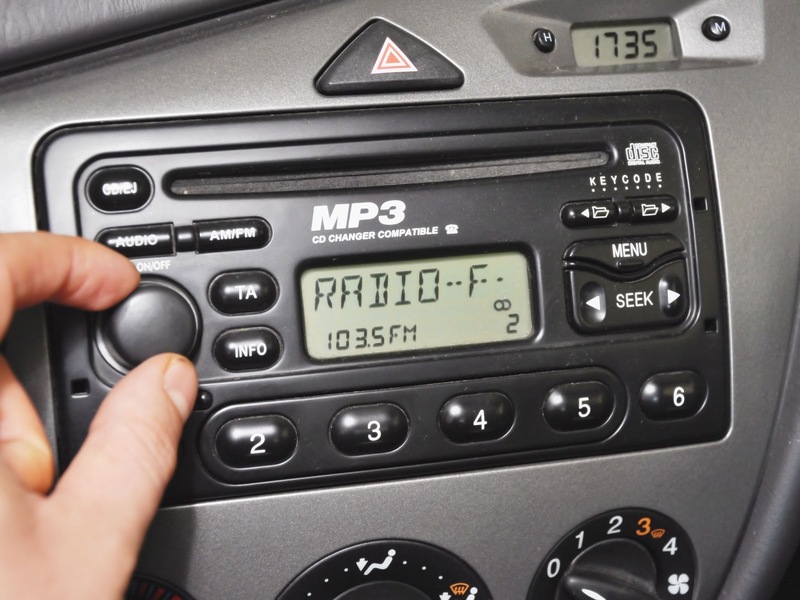 With only half of the car park DAB radio installed, many people continue to listen to FM on local radio. Also reception problems for DAB, listening to Radio Metro and other local stations on FM have significantly increased. This is a problem for the two major commercial actors and the government: There is a decision that there should be no commercial broadcasts in Oslo, says John-Eivind Velure, manager of spectrum at the National Communications Authority (Nkom). Nkom argues that radio entrepreneur Svein Larsen is operating illegal broadcasts in the Oslo area and has now announced sanctions. Will 5G become a threat to DAB? 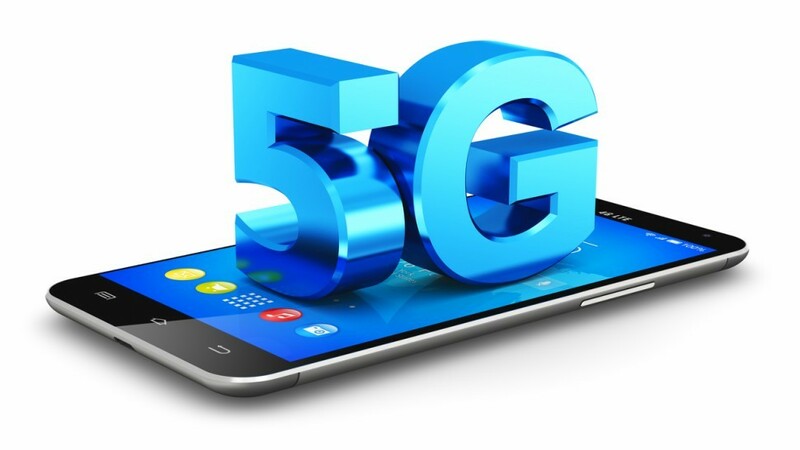 The new 5G network standard offers great potential for an efficient distribution of media content. 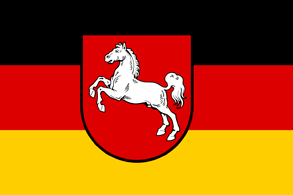 As part of a research project, LTE 5G field tests for radio is currently under way in the vicinity of Munich in Bavaria. Large-scale TV transmissions will use the broadcasting mode FeMBMS from a transmitter location Wendelstein (1828 m above sea level) with an output power of 100 kilowatt ERP. The field test significantly promotes the further technical development in this area and prepares for a link between broadcasting and mobile radio (unicast). Many younger audiences rely on FM services, so removing them would risk losing more young audiences to non-UK streaming services, says the BBC's Chief Technology Officer Matthew Postgate appealing against switching off FM, because of the risk of users migrating to switching to music services such as Amazon Music and Spotify. Analogue radio, strongly driven by FM, remains the UK’s most popular, universal and reliable method of listening to radio. It accounts for 50% of time spent listening to radio in the UK, and is used by 70% of the population. 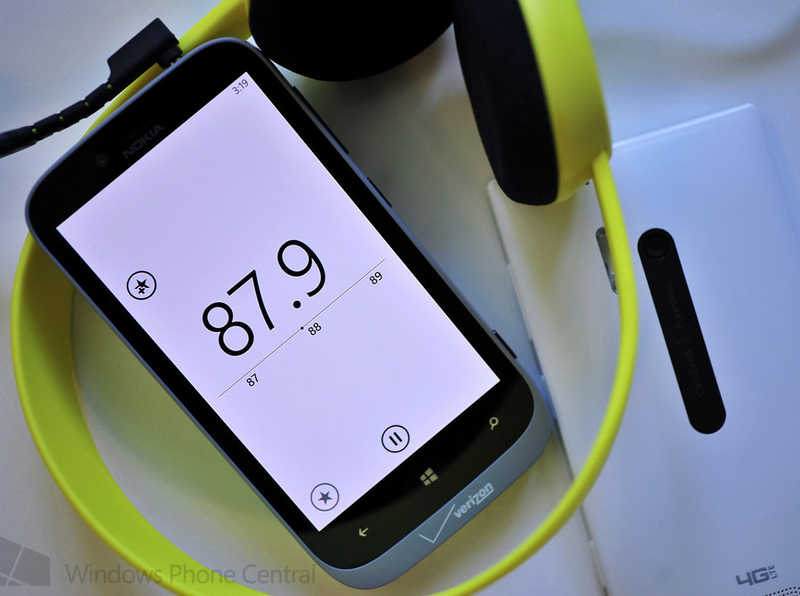 Essential also for radio but not in Norway. 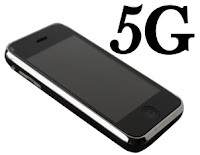 Next year, next generation mobile broadband 5G will be introduced globally. The transmission capacity will be about 10-20 times higher than with 4G. 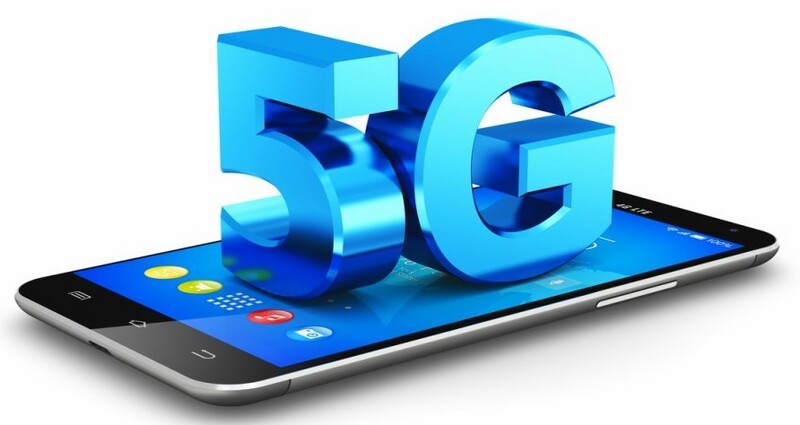 Ten European 5G test projects connected to public broadcasting in Finland, France, Germany, Italy, Norway and the U.K. In Norway trials of LTE Broadcast (LTE-B) technology is ongoing in Selje in Sogn og Fjordane county since beginning of 2017 as reported by the EBU. DRM is making global progress but still DAB has its grip in Europe. New digital broadcasting standards are being introduced in Russia. The frequency bands 65.9-74 MHz and 87.5-108 MHz will be allocated for use by digital terrestrial broadcasting of the DRM+ standard. This will have a significant impact on the development of the broadcasting market in the country, according to the Federal Agency for Press and Mass Communications. Russia is the second major nation after India to introduce DRM on a national level. 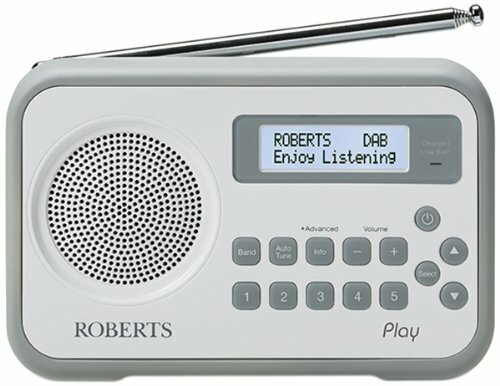 Request free market for local FM radio as national broadcaster go DAB. 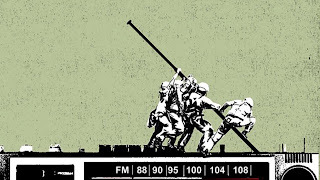 The year after the decommissioning of the nationwide FM broadcasts, the national radio listening have fallen with 400.000 daily listeners. 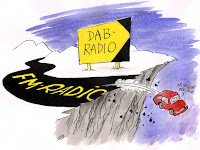 The introduction of DAB and the closure of the FM network must being regarded to be the main cause according to the Norwegian Radio Listeners’ Association (NRLF). In a letter to all 169 politicians in the parliament (Stortinget) NRLF requests that local radio be given unlimited broadcast access on the FM band. The massive NATO exercise in Norway known as Trident Juncture is starting this week. It can interfere with DAB radio signals. It’s unclear whether the country’s communications network will meet the demands placed on it. The NATO exercise will involve 40.000 soldiers from all 29 NATO countries plus Sweden and Finland. Telecom provider Telenor can’t rule out ill effects on both DAB and mobile signals. 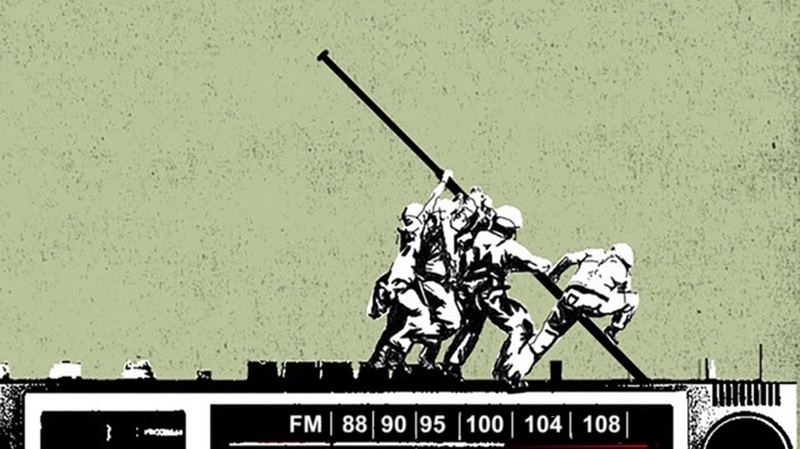 - Long time freguency conflict between broadcasters and military still unsolved. This might also signal an end of future DAB radio. How soon will TV aerials become redundant? The Swiss government has paved the way for the country to become the first nation in Europe to ditch digital terrestrial TV (DTT). In a new concession, or charter, the government has provided public broadcaster consent to switch off DTT by the end of 2019. And more countries will follow. 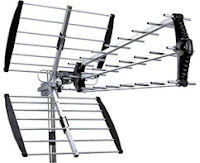 DTT replaced traditional analogue TV signals received via a rooftop or indoor aerial as part of a digital switchover across Europe during the last decade. 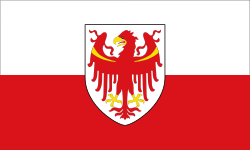 Switzerland completed its switchover in 2008. 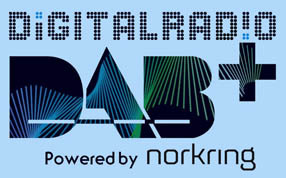 Being a small country and not an EU member it is notable how Norway is involved in European DAB-promoting in Brussels. And two Norwegians companies will put their hopes to the latest proposal (see separate story below) to the European Parliament which is the outcome of many years of aggressive lobbying. The most powerful resources regarding DAB comes from the EBU. For more than 8 years the EBU office in Brussels has an annual budget officially at 1-1,2 million euro. However, consumer and eurolegal backlash is looming. The European Electronics Communications Code (EECC) will include a new provision that any radio equipment integrated in a new car which is put on the market for sale or rent in the Union shall be capable of receiving digital terrestrial radio broadcasting. The political agreement on the EECC had been reached in June 2018 . This might be a step forward for the DAB system, but technical developments for mobile broadband might kill the whole setup. For the first time daily listening to national radio is down under 50% in Norway. Last week down to 48,5% from 51,2% the week before according to Kantar TNS. Although the Norwegians now have an increased number of on-air channels to choose from there is a widespread discontent with DAB replacing FM. For several reasons DAB is far from becoming popular as projected by the public broadcaster NRK and other promoters. Experience so far leaves no doubt that the closure of the FM network and the introduction of DAB is a tragedy for the Norwegian people. The Storting parliamentarian and media spokesperson for the Center Party, Åslaug Sem-Jacobsen, writes this in response to Frp (Progress Party) Thorleif Fluer Vikre, in a debate article published in several regional newspapers in Norway. 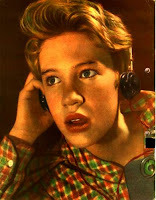 Before joining Stortinget Sem-Jacobsen was employed by the public broadcaster NRK. Culture Minister Trine Skei Grande (Venstre) will not take an initiative to find out how many people listen to DAB. It became apparent when she responded to a written question from Åslaug Sen-Jacobsen (Sp the Center party) in the Parliament. Åslaug Sem-Jacobsen is very disappointed with the minister. The question is, among other things, national preparedness and road safety. Who Is Trying to Push South Africa Into the DAB Quagmire? Lobby group submit slanted document to media authority. The digital radio inquiry conducted by the media authority ICASA (Reported here July 6) received 22 submissions including some by international stakeholders as the WorldDAB. This organisation is stepping up its efforts enticing South Africa to go DAB. - An experts group at the Swedish NGO the Public Service Council (PSR) in cooperation with the Norwegian Radio Listeners Federation (NRLF) has scrutinized the WorldDAB submission document and subsequently filed critical comments to ICASA. The technical parts have been screened by veteran broadcast engineers in Norway and Sweden. South Africa at Digital Crossroad: FM Radio Will Be Retained. 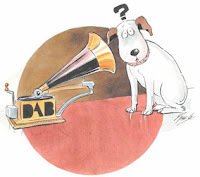 Inquiry reveals digital radio doubtfulness. Media authority ICASA has conducted an inquiry in order to examine the prospects of implementation of digital sound broadcasting services. Most entries are submitted by broadcasters in South Africa but also from international stakeholders as WorldDAB and DRM Consortium. The most of the 22 submissions clearly indicate that analogue FM radio should be retained and terrestrial digital radio should only be introduced as a complement. Input indicates that both the DAB and the DRM system might be introduced in South Africa. Smart mobile system 5G will launch worldwide in 2020 and there is hard work to find enough frequency space. For Europe, very high frequencies are now assigned 3.4-3.6, 26 Ghz and 700 MHz band. During the conference Digitalforum in Oslo, a representative of the public broadcaster NRK stated that the EBU is discussing using the 5G in FM band. A test can be done in Norway and can be done in a short period of time. However, the idea was rejected by several experts. Union adopted a resolution for expanding FM. New chairman elected. NLF members are large and small local radio stations throughout Norway, both commercial and non-commercial (community radio). 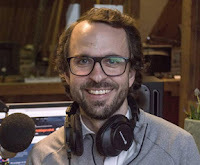 Aslak Sommerfelt Skretting (Jærradio Group) /picture at the right/ has been selected as new chair of the Norwegian Local Radio Association (NLF) after Svein Larsen (Radio Metro). - The meeting in Kristiansand also decided that local radio must be allowed to continue and expand on the FM band for the same license period as for DAB broadcasters, until 2031. 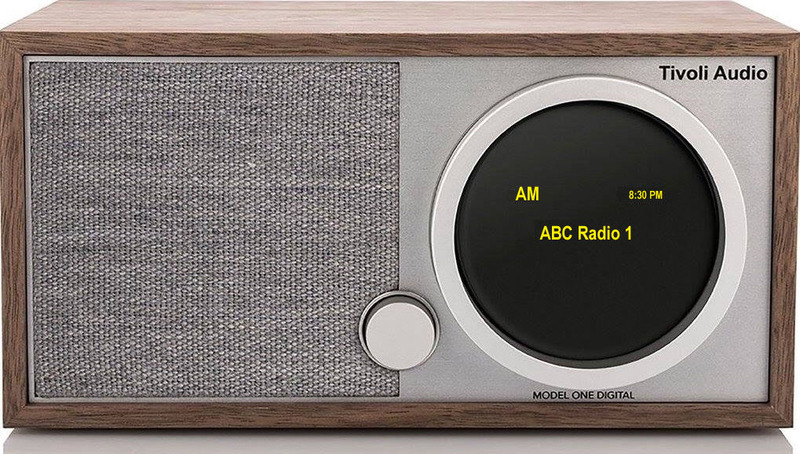 Much of vast Australian continent only served by medium wave broadcasting. 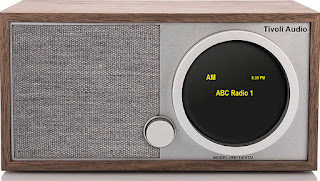 In a bid to serve Australia’s very unique radio market, Boston-based radio manufacturer Tivoli Audio has added AM (analog mediumwave) radio reception to its high-quality Tivoli Model One Digital FM/DAB+ receiver. The reason why these modifications were necessary is related to Australia’s geography and population distribution. The Minister of Culture Mette Bock (Liberal Alliance) has presented a proposal to close FM by 2021 in order to promote digital radio (i.e. DAB). 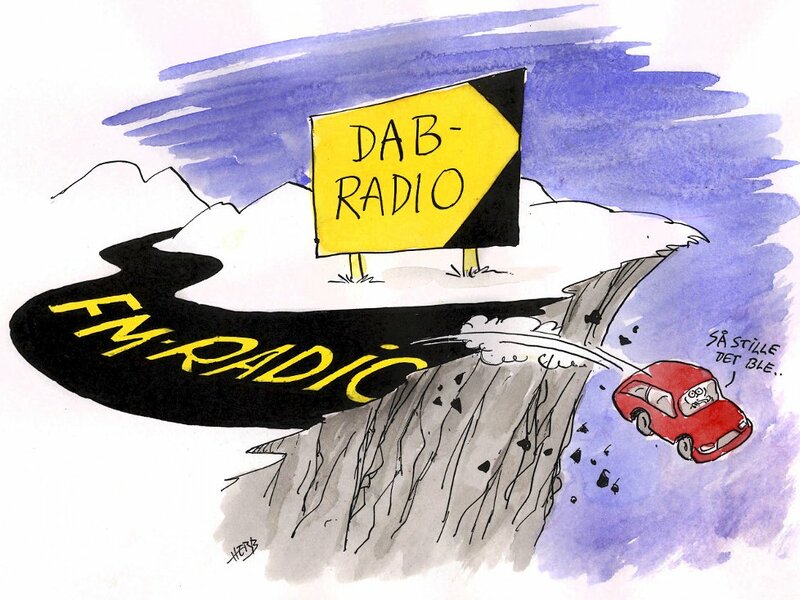 A closure of FM is an issue of survival for the DAB system and its stakeholders (mainly EBU and WorldDAB) who want more countries to follow Norway's example. DAB+ has a very slow growth in Denmark, with only about 15% listening on a weekly basis, while Teracom, the DAB network operator, finds it difficult to secure additional channels - besides those already on both DAB+ and FM - in its new multiplex. Connect FM has disappeared from its local DAB multiplex because of a “very substantial price increase” from Arqiva, the station has told RadioToday. The station, owned by Adventure Radio, has been on DAB for five years, having been a launch partner when the Northampton multiplex launched in 2013. Connect FM also joined DAB in Peterborough, and Herts, Beds and Bucks. The upcoming NAB convention in Las Vegas next month is planning a live demo of all-digital FM HD Radio featuring a total of 12 HD Radio channels from a single transmitter during the show. The Broadcast Engineering and Information Technology conference will detail extensive high-power field testing of all-digital FM conducted earlier this year in Las Vegas using radio station KKLZ in Beasley. 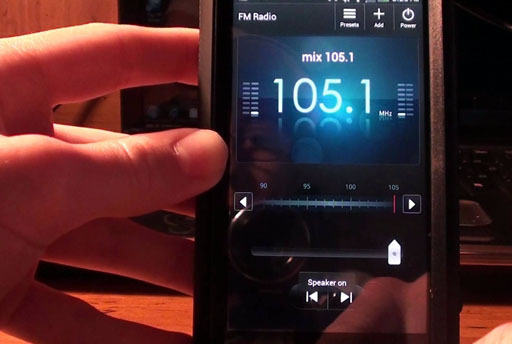 The demo might indicate a breakthrough for terrestrial digital radio in North America. Last year there were around 240 million downloads of BBC podcasts, an increase of 12% in a year. There are nearly 2 million podcast listeners in the UK who don’t consume any BBC Radio. 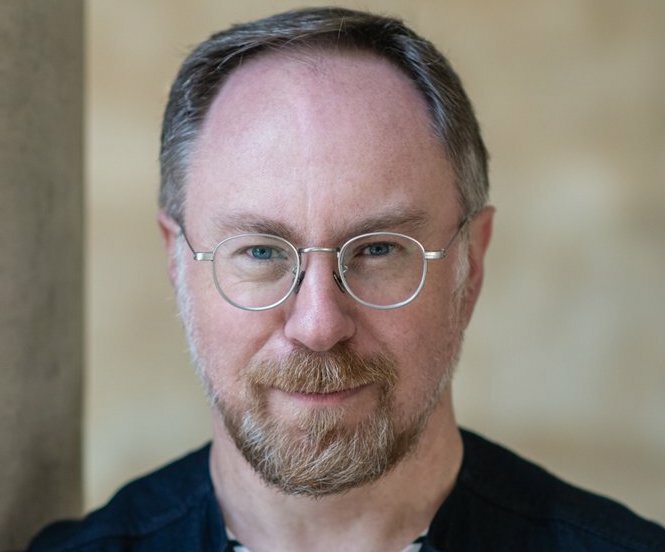 Now the BBC has appointed its first Commissioning Editor for Podcast Jason Phipps, Head of Audio at The Guardian. 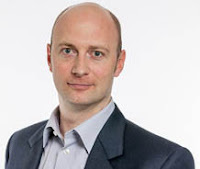 From May he will lead on the BBC’s podcast strategy, overseeing the portfolio of podcasts across the organisation. 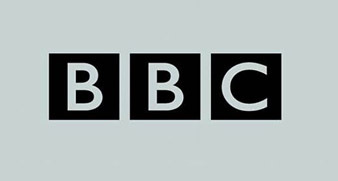 This includes building upon the BBC’s established podcasts as well as leading on new and innovative series which are made purely to be podcasts and aren’t broadcast on BBC radio stations. Terrestrial radio reception without smartphone FM chip. It has been a long, slow process to get FM chips installed and activated in mobile devices. And there are still holdouts as the iPhone. NextRadio has been a advocate of FM chip activation, noting that FM radio may be the only source of emergency information in times of crisis. Now a new product to debut at the upcoming NAB Show next month may end the chip/no chip debate. 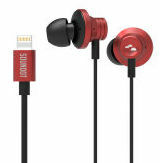 Blackloud says that its AF1 and CF1 earphones will provide anyone access to FM radio using their existing smartphones or tablets without needing major phone vendors to unlock the FM chip within those devices.